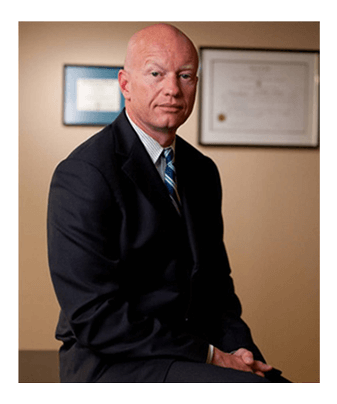 Medical malpractice in Rhode Island is a doctor’s failure to exercise the degree of care and skill that a physician or surgeon of the same medical specialty would use under similar circumstances. In other words, this poor standard of care is negligence from a health professional that leads to injury. It is also commonly called med mal, and it is more prevalent than some believe. In fact, it is estimated that between 50% – 65% of all American doctors will be sued at least once in their careers. This is quite alarming, considering the amount of individuals in this field. 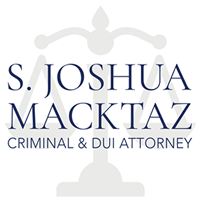 Contact Rhode Island Medical Malpractice Attorney S. Joshua Macktaz for a free consultation. The health care professional owed the patient a legal duty. Said duty was broken, where the professional did not abide by the required standards. An injury was caused due to the breach of duty. Once all of these have been found to be present, then a medical malpractice claim may be initiated. But you should be very careful. Don’t try to settle things with your doctor without the help of a medical malpractice attorney. Most health care professionals are insured and have savvy attorneys that are not willing to work for your benefit. In fact, plaintiff’s only won 38% of trial cases against doctors. 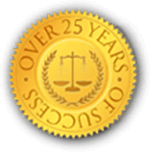 You should seek professional legal help to get the compensation you deserve. You should be very careful about your state’s statute of limitations as well. As valid as your case may be, if you take too long to start a legal process it may become worthless. 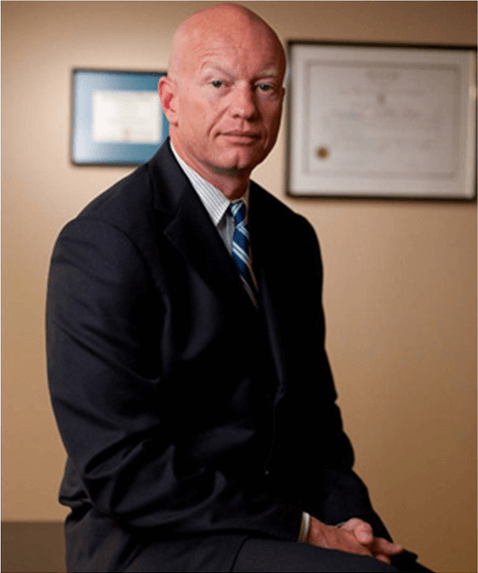 Once you feel that you have been a victim of medical malpractice, you should contact S.Joshua Macktaz, an attorney with experience in this area who can help you with your concerns and legal questions. Traumatic brain injuries are serious injuries to the head often resulting in severe and permanent damage to the brain. The skull may crack, break or fracture when the force applied against it is greater than the strength of the bone itself. The severity of the fracture depends on several factors including the victim’s overall health, age, and type of impact. REDUCED TO RECKLESS DRIVING AND NO LOSS OF LICENSE.